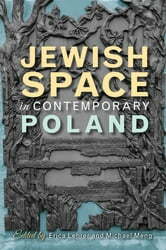 In a time of national introspection regarding the country’s involvement in the persecution of Jews, Poland has begun to reimagine spaces of and for Jewishness in the Polish landscape, not as a form of nostalgia but as a way to encourage the pluralization of contemporary society. The essays in this book explore issues of the restoration, restitution, memorializing, and tourism that have brought present inhabitants into contact with initiatives to revive Jewish sites. They reveal that an emergent Jewish presence in both urban and rural landscapes exists in conflict and collaboration with other remembered minorities, engaging in complex negotiations with local, regional, national, and international groups and interests. 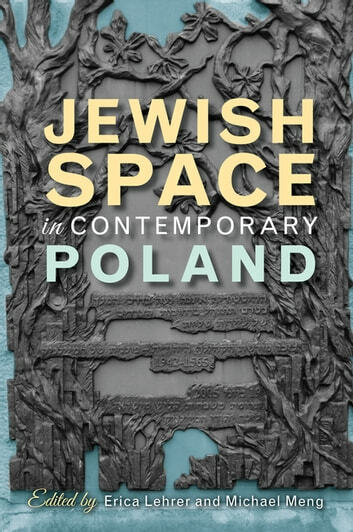 With its emphasis on spaces and built environments, this volume illuminates the role of the material world in the complex encounter with the Jewish past in contemporary Poland.